Prof. Ulrich Wagner is an expert in joint replacement at the DRK Seepark Clinic Debstedt. That is where the joint replacement expert Prof. Wagner is chief surgeon of the Department of Orthopaedics I. His areas of clinical expertise include treatments for knee and hip joint replacement and revision thereof, treatment of shoulder diseases, knee joint arthroses, cruciate ligament injuries and the treatment of meniscus damage. 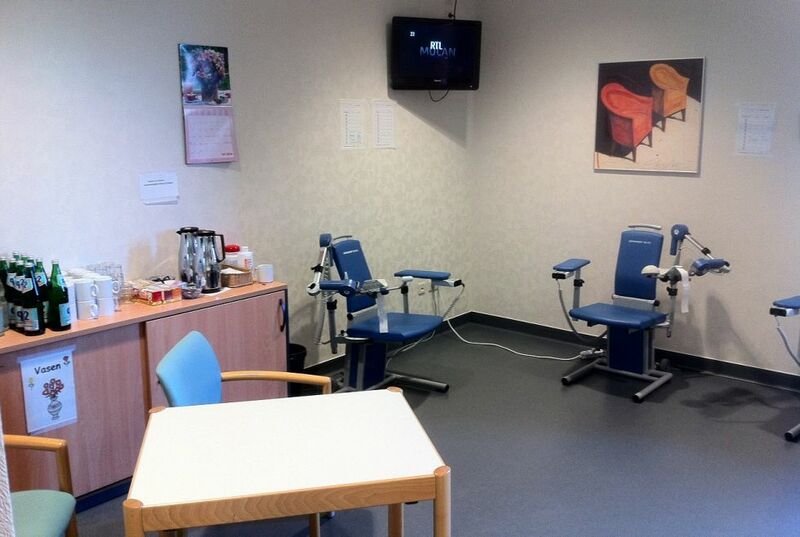 Additionally, the expert in joint replacement at the DRK Seepark Clinic Debstedt also focuses on the treatment of elbow diseases, cruciate ligament injuries, cartilage therapy and the treatment of shoulder diseases, but also hip joint replacement, treatment of elbow diseases and knee joint arthrosis. Among others, the special clinical areas the expert in joint replacement Prof. Wagner include hip joint surgery, knee joint surgery and implant revision surgery on hips and knee joints. 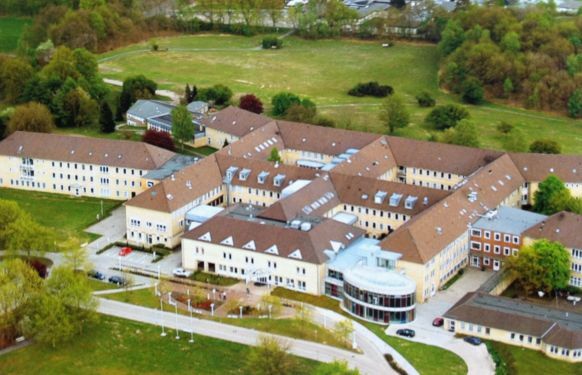 Additionally, the expert in joint replacement Prof. Wagner in Langen near Bremerhaven performs uni- and bilateral revision surgeries for infected hip and knee prostheses, reconstructions for periprosthetic fractures to the hips and knees, as well as conversion operations on the hip and knee. Thereby, the joint replacement expert can successfully and surgically manage the following: hip arthrosis, arthrosis of the knee joint and implant loosening on the hip and knee. Additionally, Prof. Wagner as joint replacement expert also treats joint injuries, shoulder injuries, shoulder diseases and infections secondary to total hip arthroplasty (total joint replacement) or total knee arthroplasty. For the expert in joint replacement Prof. Wagner to properly monitor the function of the total joint prostheses he has implanted and adjust them the best possible way, the joint replacement expert maintains a movement analysis laboratory. There, all surgical outcomes can be assessed and improved as appropriate. These outcomes the joint replacement expert can achieve also include those after orthopaedic-accident surgery interventions performed on the musculoskeletal system. 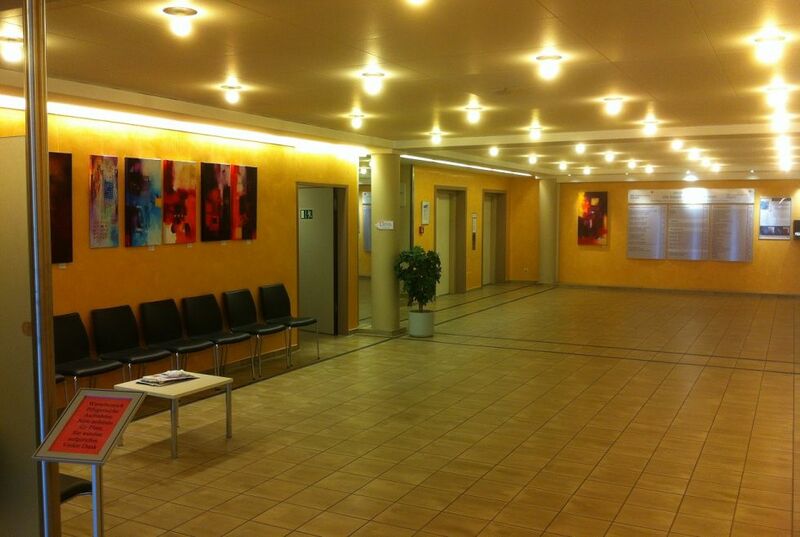 Prof. Wagner in Frankfurt performs these in six operating rooms under what are referred to as clean room conditions. Using ultrahigh-tech equipment, Prof. Wagner also implants total joint prostheses. In other words, the inner parts of artificial joint replacements. For the expert in joint replacement, this includes both replacement of knee joints (total knee arthroplasty), hip joint replacements (total hip arthroplasty) and replacements of the shoulder joint. Since a total joint prosthesis is often the final option for patients to relieve their pain and/or to restore a failing joint, joint replacement surgery demands complex knowledge and years of experience on the part of the surgeon. But, before the expert in total joint replacement has to insert a total joint prosthesis, he has the option for treating joint disease using arthroscopic surgical methods. Prof. Wagner, the expert in joint replacement, conducts arthroscopic surgery, also on the ankle joint, shoulder, elbow and hand joint. Furthermore, cruciate ligament reconstructions or revision cruciate ligaments and the treatment for shoulder stiffness and shoulder instabilities. In this cases, the joint replacement expert employs cartilage grafting and revitalisation. Prof. Wagner is an advocate of joint preservation in sports medicine. Consistent with this, the expert in joint replacement also takes care of athletes. For example, he has worked as the team physician for the German "Bundesliga" ice hockey teams Eisbären and Pinguins. Prof. Wagner thereby ensures accident prevention in the sport before any serious intervention becomes necessary. For his work as an expert in joint replacement and in the highly complex treatment with total joint prostheses (knee total arthroplasty, total hip arthroplasty), Prof. Wagner has been awarded prizes for orthopaedic and accident surgery, paediatric orthopaedics, radiology as well as being honoured with the 2009 DGU Literature prize. To additionally be able to further develop and improve total joint prostheses, Prof. Wagner in Bremerhaven conducts biomechanical studies on total knee joint prostheses.